Can Lieutenant Mary Carpenter discover where the deadly threats are coming from and can she defeat the terrorists hell-bent on destroying an entire Texas city? Yes, sign me up for Wesley Britton's newsletter! 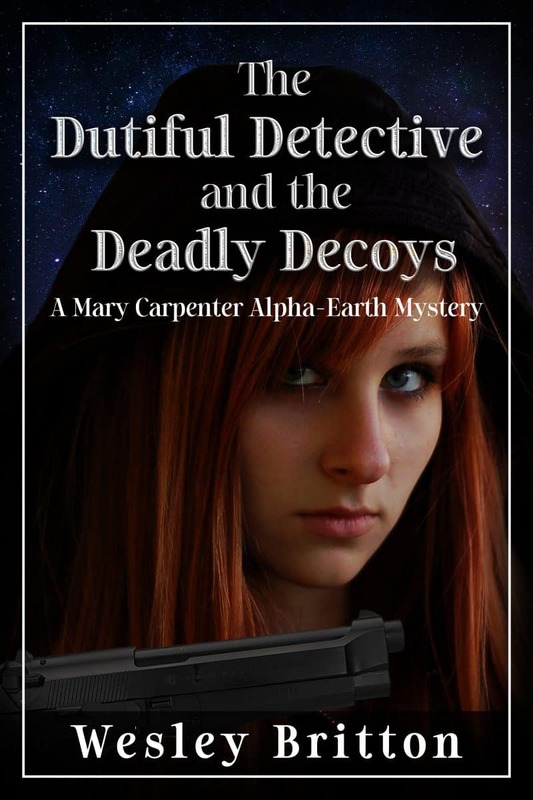 I'll get The Dutiful Detective and the Deadly Decoys: A Mary Carpenter Alpha-Earth Mystery as a perk of my subscription, and I'm free to unsubscribe at any time.